Like many eventual collaborators before her who’ve come through the same kitchen, O Tama Carey first encountered Tracey Deep’s work during her time at Billy Kwong. 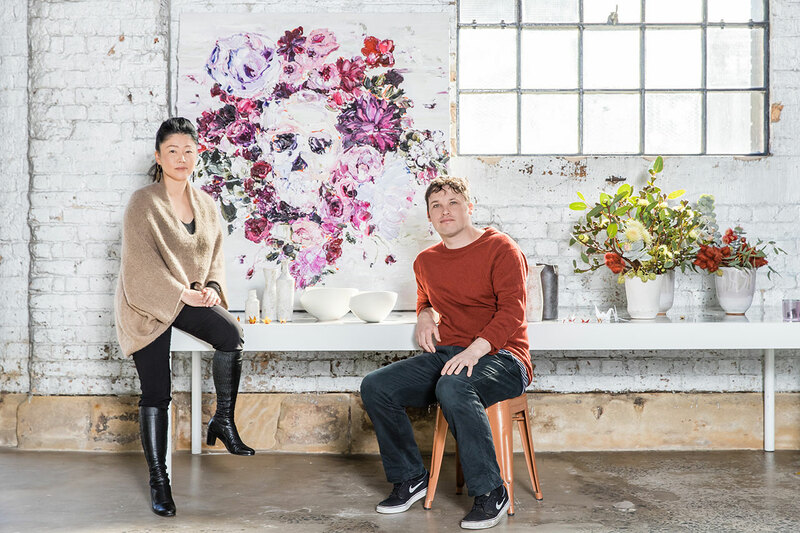 Deep, a celebrated floral sculptor, created centrepieces that punctuated the restaurant’s former dining room, but it was the one that sat on the pass – closest to the kitchen, naturally – that Carey remembers most fondly. 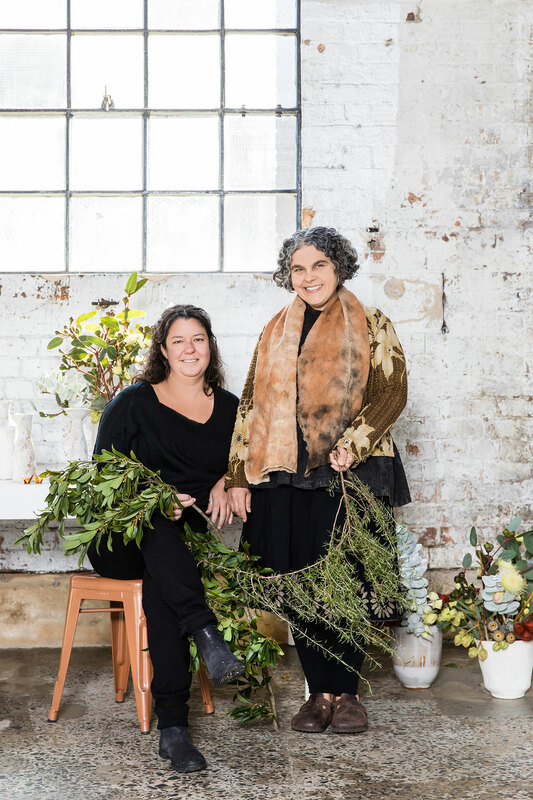 Fourteen years later, and Carey has been reunited with Deep’s giggle and generosity of spirit alike through their involvement in Sydney Table, a series of bespoke dining experiences staged over four nights, beginning June 14 until June 17, at The Clothing Store on site at Carriageworks as part of Vivid Sydney. Curated by Carriageworks Farmers Market Creative Director and chef Mike McEnearney and now in its second year after a sell-out first, Sydney Table brings together creatives working in disparate fields and pairs them with a culinary counterpart with whom they share a sense of synergy despite any ostensible differences. And while those partnerships might seem unusual at first, the results are anything but. Then there’s Ben Sears, the former Head Chef of Claude’s and the fantastic modern Korean Bistro Moon Park (which he co-owned and operated alongside his partner Eun Hee An) and soon to be of Potts Point eatery Paper Bird, who has worked with ceramicist Keiko Matsui on a collaboration that spans the breadth of their respective practices and meets squarely in the middle. For Carey, formerly of Berta and currently of Lankan Filling Station, and her collaborator Deep, the feast won’t be a strictly visual one. Together, they’ve formulated an experience that’s heavily anchored in the theme of ‘herbs’ to accompany Carey’s herb-infused Italian menu (think duck ragu with thyme oil). Carey says she has been drying herbs to burn on the night to contribute an additional aroma to the otherwise straightforward food element; Deep too has added herbs and “wild, natural weeds to create patterns and playful shapes” in her sculptures so that their theme traverses most, if not all, of the senses. The experience has challenged the artist to think about “the art of edible nature and how to present it in a way [that] inspires and celebrates the incredible variety of edible plants and [their] visual beauty for all to enjoy.” Ultimately though, Deep says the greatest joy of the experience has been derived from a reunion not only between old friends, but kindred spirits. Sydney Table begins tomorrow June 14 and concludes on June 17. Tickets for each of the dinners are available here.